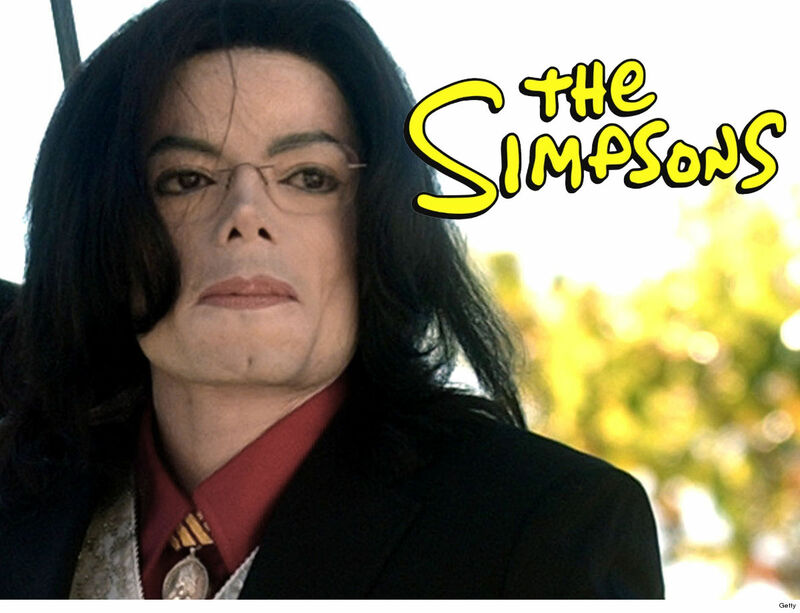 Michael Jackson's guest spot on "The Simpsons" is getting yanked out of circulation ... a decision made by the show's honchos in the wake of "Leaving Neverland." 'Simpsons' executive producer James L. Brooks says he made the call after watching the 2-part HBO documentary about Jackson's alleged molestation of Wade Robson and James Safechuck. The 1991 episode features Jackson voicing the character, Leon Kompowsky. 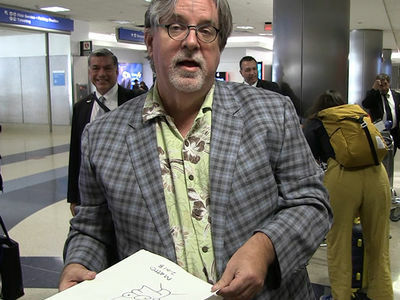 Creator Matt Groening and producer Al Jean were in agreement with Brooks to pull it, with Brooks telling the Wall Street Journal ... "There are a lot of great memories we have wrapped up in that one, and this certainly doesn’t allow them to remain." Jackson's guest role came on the first episode of Season 3, "Stark Raving Dad," but was uncredited for contractual reasons and unconfirmed until years later. In the ep., Homer goes to a mental institution and shares a room with Leon ... who claims to be the King of Pop. It features the song, "Happy Birthday Lisa," which Jackson wrote for the show. 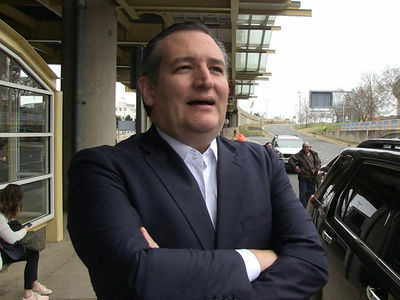 'Simpsons' brass already started the process of removing the episode from their syndication circulation, but it's gonna take a while to completely scrub it from DVD and streaming services.